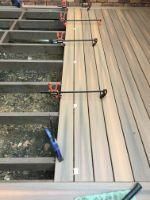 Deck-Max is the decking specialists for supply of pre grooved and end matched decking to be used with hidden deck fasteners. 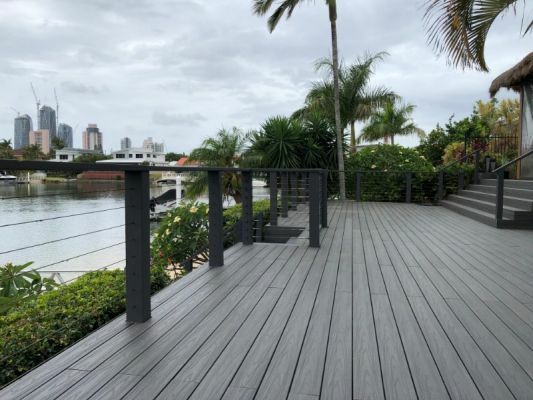 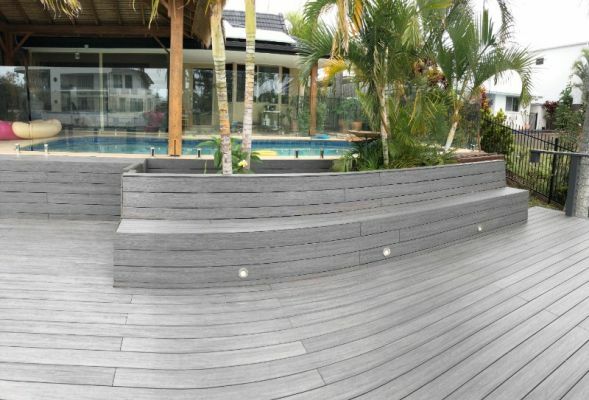 National distribution for Aussie Hardwoods, Double capped Composite and Fused Bamboo - for decking, cladding, soffit and decorative finishes. 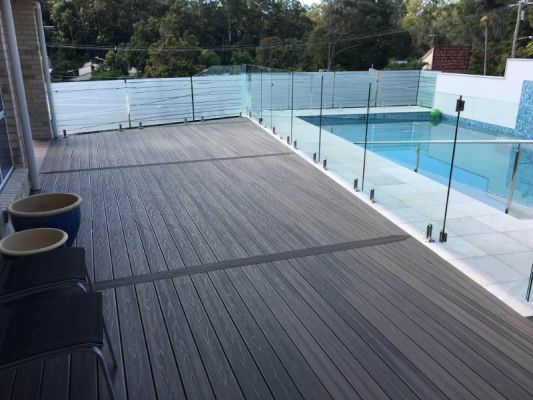 With every decking job sold bu set date will receive up to $300.00 worth of tools for the decking installation.